Paperback and hardcover books have always enjoyed a special place in readers hearts because of the smell and the feeling that they come with. But you will find that despite this advantage, consumers are increasingly demanding E-Books because of the convenience of electronic formats and because it’s a more environmentally friendly option. E-book creation and conversion services are offered at Easy Street Print. 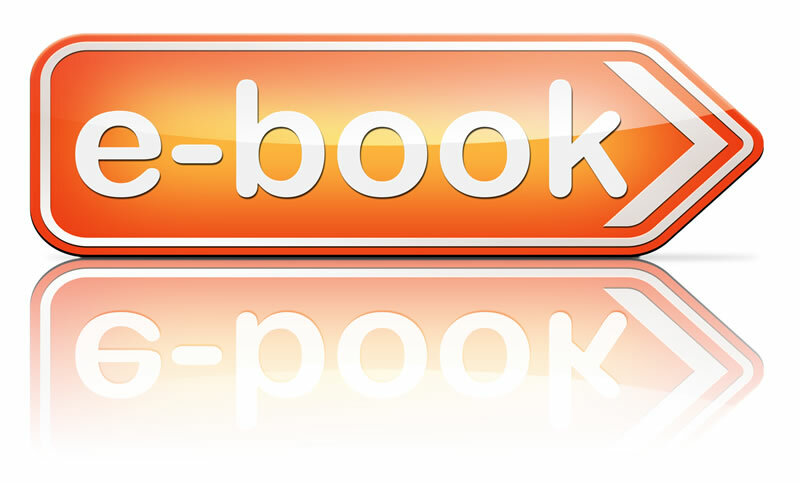 E-book demand has risen in response to the development and the advancement in technology in the last few years. About ninety percent of Americans today use their smartphones, laptops and other computing devices to read books and access other sources of information. Due to this factor, there is a high demand for eBook creation and conversions all over by authors and publishers so that their publications can reach their target segment in the very convenient available way. This is the truth and a fact that every author or a publisher should endeavor to conform to. If you are looking to publish your first e-Book creation and you don’t know where to start it advisable you make an informed choice while choosing the company to work with. But look no further than Easy Street Print for your eBook conversion and eBook creation needs. Easy Street Print has helped authors and publishers throughout New Jersey and New York create eBooks according to their preferences and we can help you too. We will help you to give your readers the ability to access your work via NOOK, Kindle, iBooks, etc. We also offer custom letterhead printing services to go along with your e-book. It’s worth also to mention that eBooks can reach a big number of your readers all over the world. Creating a new e-Book or converting an already existing eBook is a very simple task but it must be done by professionals to ensure that the title of your book is correctly set up for each platform. We will take care of everything you want to achieve with the new eBook you are creating. Trust our team of professionals at Easy Street Print, we will make your work to be available on platforms supported by the new technology, tablets, databases, phones and whatever computing devices lies ahead. Check out our home page for more info.